Wauna Credit Union offers Personal Loans for any number of reasons, and we have a variety of offerings, from Lifestyle Loans, Personal Loans and Lines of Credit, and even Instant Loans, when you need money now. Borrow $1,100 in less than 30 minutes! 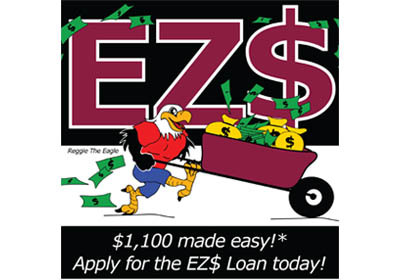 *The EZ$ total loan amount is $1,100, which includes a one-time $90 finance charge (assessed during the loan approval process and added to the Loan). The Total Loan Amount disbursed to the member will be $1,010. Direct deposit is required to qualify for this loan. Contact Wauna Credit Union for other terms or conditions which may apply. Membership with Wauna CU is required; visit waunafcu.org for member eligibility details. 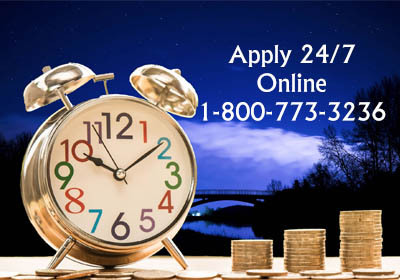 We offer affordable loans to support nearly every lifestyle. If you have a specific or unexpected need that requires financial support, our Lifestyle Improvement loan may be right for you. Many other options will be considered – Just ask! Certain restrictions apply. Not all applicants will qualify. 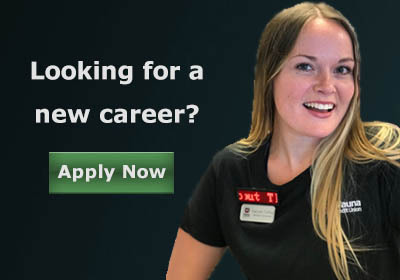 Wauna Credit Union membership is required.